October 26th, 2016 | Categories: Home Staging Tips. Tags: home staging hacks, home staging kid's rooms, home staging professional, real estate agent, and realtor guide. I’ve talked to you about “How To Live In A Staged Home.” But when you’re a family, particularly with young children to look after, living in a staged home presents its own set of unique challenges. So, with that in mind, I’m dishing out my home staging tips on how to keep your child’s room looking staged. 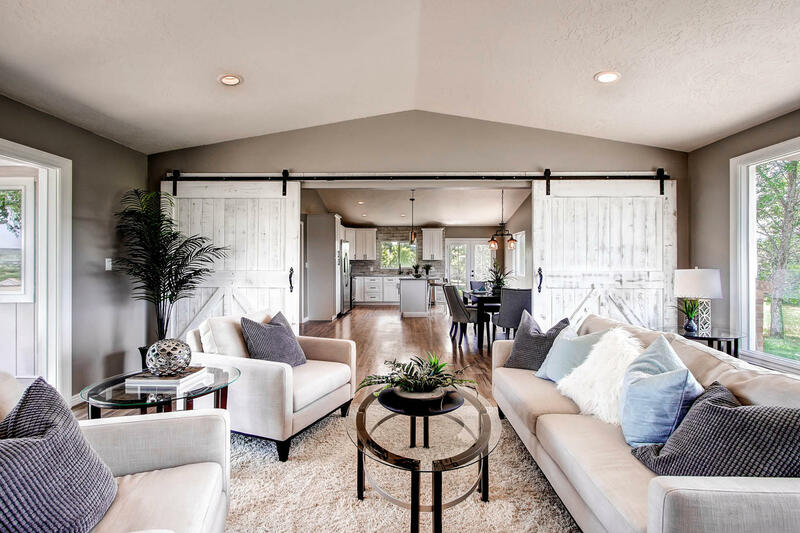 As a mom and a professional home stager, I know that when your staged home is for sale – and you’re still living in it -keeping your home looking magazine-ready can seem daunting. But the truth is, keeping you child’s bedroom looking staged is actually easier than you might think. Clever design choices and a little creativity can help you stay poised for any open house. I use three simple tricks at every home staging to make it easy for my home-sellers to keep their kid’s rooms looking staged. I even used these tricks to stage our son Lleyton’s room when we moved from Denver to Southern California a fews years back. 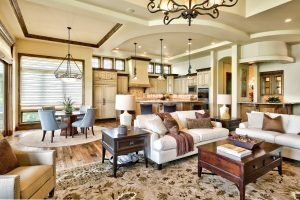 After all, staging your home is all about preparing the home for sale so that potential buyers can envision themselves living there – not your little one. If the paint in your child’s room screams louder than a tween at a One Direction concert, I recommend a touch-up before listing your home for sale on the real estate market. Whether you hire a professional home stager to do the painting or decide to tackle a DIY project, try making painting a family affair. By including your child(ren) the whole event will feel like a fun activity for your kids, rather than an impromptu overhaul of their personal space. The second trick to maintain the home staging in your child’s room is, neutral storage boxes. 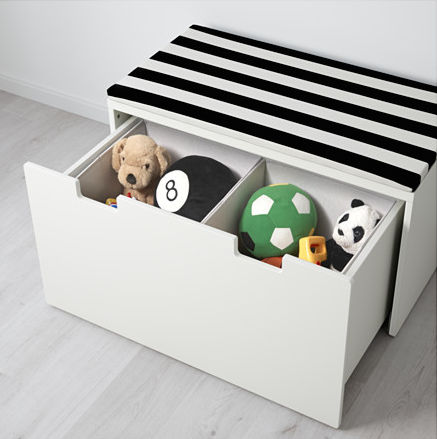 Neutral storage boxes allow you to stash away your child’s favorite toys quickly, and with little effort come open house time. Your little one can also remove them, as soon as the open house is over, just as easily. These storage boxes also pull double duty as stylish furniture pieces. I call that a home staging win on all accounts. Neutral boxes are an easy way to help ensure that the home staging program in a family home stays intact. My third trick to maintaining the home staging in kid’s room is to remove all your child’s photos, name tags, drawings, and school awards. Removing these items before showing your home works to alleviate clutter that turns homebuyers off. Instead, with these items I suggest you and your child DIY a fun moodboard that they can hang up in their room in the new house. Removing your child’s personal papers and photos is also a great safety hack that mitigates your child’s exposure when strangers tour your house. When selling your home, ensure that the your professional home staging stays intact, even in your kids room, with this family-fun DIY hack. 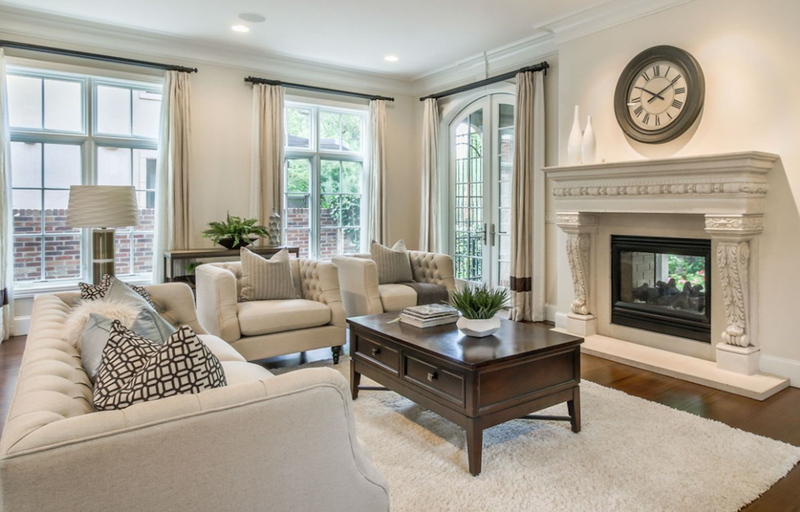 Home staging is all about getting the most out of your home sale. Making your move as profitable and easy as it can be. As a professional home stager for more than 10 years, I’ve developed a lot of hacks to make life easier for all of the home-sellers and real estate agents we work with at White Orchid Interiors. 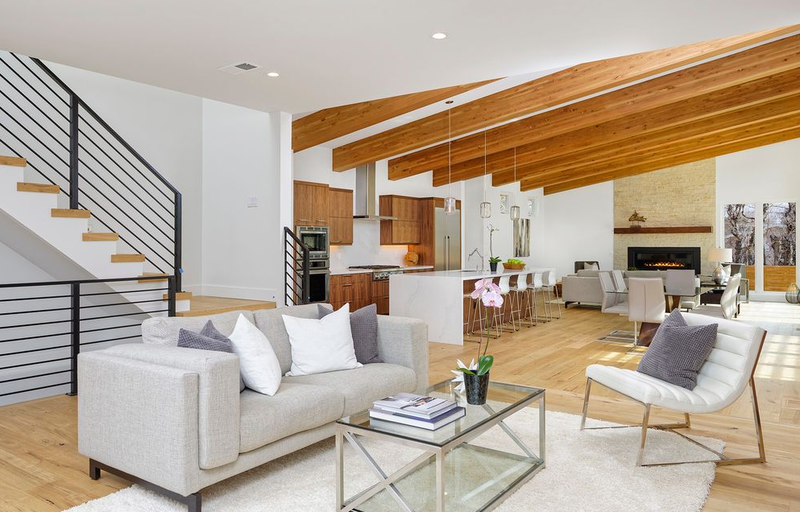 Try these White Orchid Interiors staging tricks, and chances are, you won’t have to worry about keeping your home staging program intact for all that long.